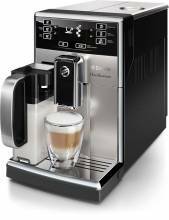 An espresso machine is one sure way to diversify your coffee skills! 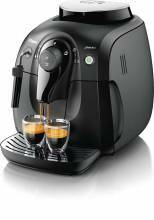 Whether for home, restaurant, commercial kitchen, café or grocery store, an espresso machine is the perfect accessory to get your caffeine fix! 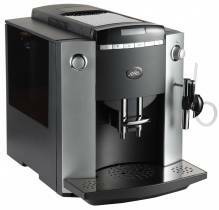 Automatic milk frother and integrated milk carafe available in select Saeco espresso machines! 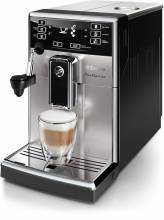 Make your guests and customers the perfect cappuccino or latte! 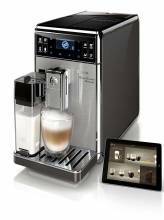 Diversify your beverage menu with high-demand coffee beverages that fuel the majority of society! Kimbo Espresso and Coffee beans available for your convenience! Get caffeinated!